- Pathfinder, which is renamed as Pathfinder by Better. Why Better? Because we believe our innovative solutions enable healthcare providers to make the patients' outcomes better than ever. 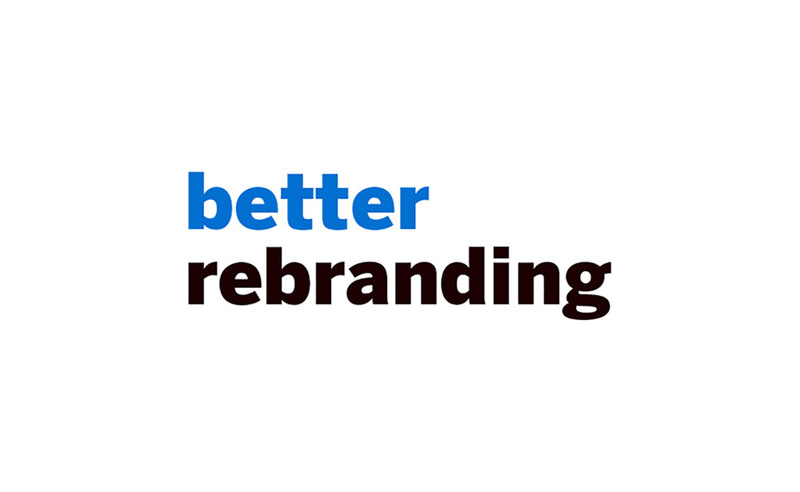 With the rebranding, our website address has changed as well; you can now find us at www.better.care. Our email addresses have also changed and now read e.